Home MotoDiaries India Motorcycle Racing in India Motodiaries India : How to start Motorcycle Racing as Career, How to become professional Motorcycle Racer in India. Motodiaries India : How to start Motorcycle Racing as Career, How to become professional Motorcycle Racer in India. I was requested to answer on Quora about Motorcycle Racing, how can someone from india become a MotoGP rider, how to get into MotoGP, Motorcycling Racing as career...and so..
Road racing is the sport of Racing Motorcycles on hard surfaces resembling roads, usually paved with tarmac. Races can take place either on purpose-built racing circuits or on closed public roads. So before talking about Motorcycle Racing Career, Let us know inside out of International Motorcycle Racing.. There are six motorcycle-racing disciplines that FIM covers, encompassing 65 world championships and prizes: road racing, motocross (including snowcross, trials, enduro, cross-country rallies) and track racing. 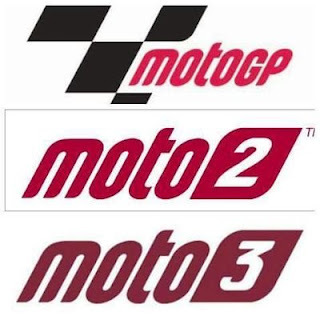 Motorcycle Grand Prix or MotoGP is popular among all types of motorcycle racing thanks to the likes of agostini, stoner, valentino rossi who made people fall in love for the sport including me. Grand Prix motorcycles are purpose-built racing machines that are generally unavailable for purchase by the general public or able to be ridden legally on public roads. Each Motorcycle cycle is built according to the riders prospectus/style, to get maximum of the bike. 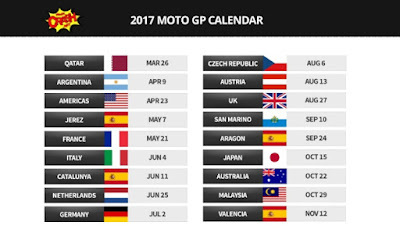 There are 18 races in Motogp calender which takes place in 14 different countries across four continents. 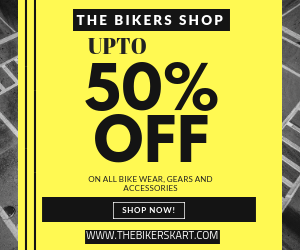 Motorcycle trend is increasing in India with higher capacity motorcycles hitting the markets, and the interest for motorcycle racing is growing among youngsters, I live in Hyderabad,Telangana. we have 2 racing tracks on the city outskirts, saw lot of riders attending track events, wanting to learn n get into racing. Motorsports in India is controlled by a central body called The Federation of Motor Sports Club of India (FMSCI). While the actual sports events are usually organized by various clubs in the country. The Guidelines, Technical Regulations, and Common Organizing Conditions are formulated, coordinated and implemented by the Federation. A driving licence is not a must to start circuit racing. Racing requires a high level of physical and mental strength. This sport is a matter of passion and dedication. If you don’t have either in sufficient measure, give a second thought to your ambition. As mentioned earlier, you need not be 18 and have a driving licence to start circuit racing. In closed-circuit racing, one can apply directly for the ‘Competition Licence’ issued by the Federation of Motorsport Club of India (FMSCI) at the age of 13 years (that is, for a limited classes of racing only and not for the advanced and expert classes). 2. A medical certificate as prescribed along with the form from an authorised medical practitioner along with his/her stamp, registration number and signature. as mentioned on the form, the forms and documents have to be sent to the FMSCI by post along with a demand draft for the licence fee. It should be noted that the licence is issued for a maximum period of 12 months and in any case it expires on the 31st of December of that particular year. Having filled in the forms and submitted them along with the fees means that you have already taken the first step. However, the real first step comes when you finalise the class in which you will be racing. 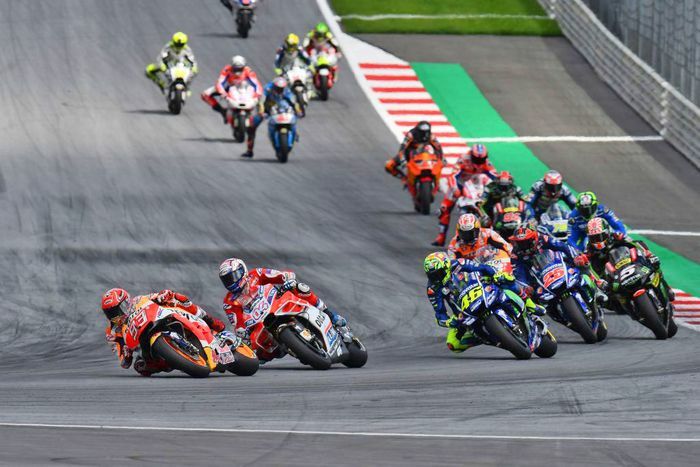 Technically there are classes of motorcycle racing at the circuit, which have bikes with 110-cc engines for the novice to lethal weapons like the 600-cc in-line fours for the experts. For someone starting for the first time, the simplest one-make series is highly recommended. 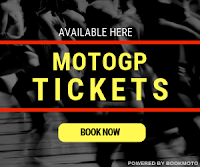 Each organiser charges a nominal participation fee, which covers the participant’s motorcycle, fuel and technical support for the complete weekend. The competitor will have to go through free practice and a qualifying session if there are more entries than the maximum number prescribed. The timing of the fastest lap set by every competitor is then taken into account for preparing the list of the qualified riders for the race. Depending upon the organisers, there will be one or two races over the weekend wherein the qualified riders will battle against each other. All solo two-wheelers whether series production, specials or otherwise, Indian or imported. All solo two-wheelers manufactured / assembled in India, homologated with FMSCI but modified within the frame work of the regulations listed. All solo two – wheelers manufactured / assembled in India, homologated with the FMSCI but modified within the framework of the regulation listed. All Solo two-wheelers manufactured / assembled in India, homologated with the FMSCI. All Indian two – wheelers other than SUPER SPORT, will be divided into the following classes according to the Cubic Capacity of their engines. It must be noted here that a participant need not be the owner of the machine that he/she intends to ride in the racing event. However, if the bike has been borrowed from a friend or family member, a ‘no objection certificate’ must be produced, duly signed by the owner of the vehicle in question. Novice: Riders who are below 23 years of age and have not stood overall 1st in more than 2 events in a National Supercross Championship event. National Champions who have already won the Novice Class are not eligible to ride the Novice Class. FMSCI Supercross seeded riders are not eligible to take part in Novice Class. conducted in India or abroad. Open: Any rider who is above 23 years of age or has WON any race in any previous Championship/Cup/Challenge/Series/Scheme in India or abroad. 1. Throttle Wide Open (T.W.O) Riding School at the Kari Motor Speedway in Coimbatore. 2. Apex Racing Academy at the Kari Motor Speedway, Coimbatore, Tamil Nadu. 5. MMSC Racing Academy at the Madras Motor sports track, Chennai. My intention is to help people looking for information on Motorcycle Racing, and to promote MotorSports..